The iCloud data Storage feature is the Apple’s Service. 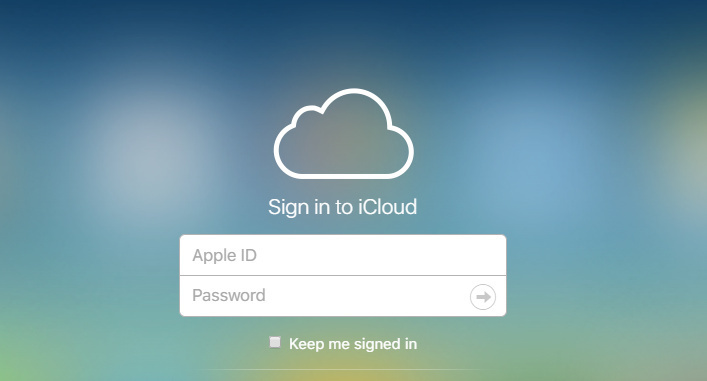 While Apple users (iPhone, iPad, iPod Touch) sign up for iCloud, that time users automatically get 5GB of free Storage. Even though, if you need more space in Apple iCloud storage, then you can upgrade iCloud Storage plan from your iPhone, iPad, iPod touch and Mac or PC. There are various slabs of storage space like 50GB, 200GB, 1TB, or 2TB. Therefore, as per your requirements, you could choose a plan and use for backup and save your data at a secure place. Whenever you upgrade your cloud storage plan, you will get a monthly bill, and it would be deducted from your enrolled credit card, or you also get other payment modes at below. Let’s know here, monthly price of plan as Apple iCloud Storage Cost USA, UK, Canada, Australia and remain countries. Your Apple iOS device (s) and Mac data & documents like Photos, Mail, Contacts, Calendars, Reminders, Safari, Home, Notes, News, Wallet, Keychain, Backup, for Find My iPhone and useful for Family Sharing. Usually, Apple’s 5GB of free storage is not enough for big Photography fans and businessperson. Hence, for those users are chooses extra iCloud storage plan 200GB or big unit. Note: Apple has flipped the switch on its new pricing scheme for iCloud storage. If you purchased a monthly plan before September 16, 2015, your account was upgraded automatically. If you’re currently on an annual plan, you’ll continue to renew annually at that rate. If you select a new monthly program, your yearly plan won’t be available to you. If you are from that country which is not mentioned above, then you can know from here iCloud Storage Price in your local currency. (if you don’t have enough iTunes store credit to complete your upgrade, you’ll charge the remaining amount). Apple Store gift cards aren’t accepted as payment for upgrading iCloud storage. Let’s share your feedback in the comment box. Know us what plan you want to choose for your Apple ID.